A new AV demonstration zone is planned for Stratford, Ont. The Government of Ontario’s 2017 budget, tabled Thursday at Queen’s Park in Toronto, includes $80 million in spending for autonomous vehicle research. 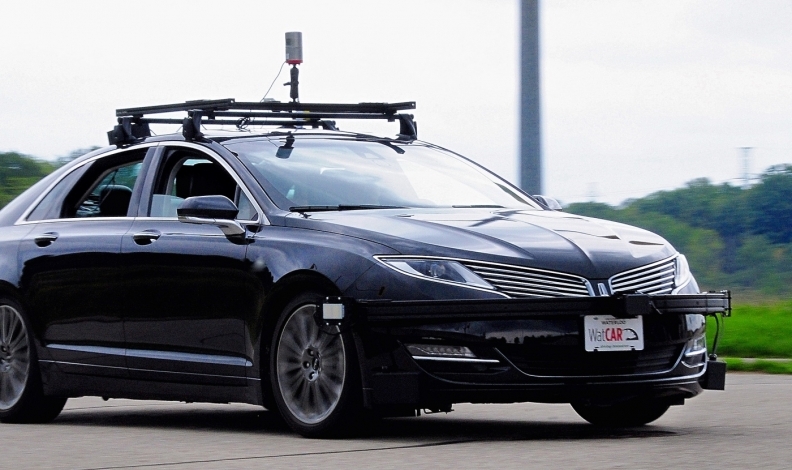 The province will also use the money to support industry-led autonomous vehicle research and development projects and create sites across the province to develop, test and validate new autonomous vehicle technology. “This will include a new demonstration zone in Stratford, Ont.,” Sousa said while delivering the budget. The Province also aims to “attract and grow talent in the AV sector,” the budget reads. “Technology is changing every sector of the economy and we’re helping Ontario stay ahead of the pack,” Sousa said. The budget listed nothing else for the auto sector, but it did tout the money the government already promised major automakers in 2017. In January, the Province pledged $41.8 million for upgrades at Honda’s Alliston assembly plant. In March, Ontario promised $102.4 million to a pair of Ford projects, including upgrades to its Windsor engine program and an R&D centre in Ottawa. The budget left auto dealers disappointed. The Trillium Automobile Dealers Association, which represents about 1,000 new-vehicle dealers, was hoping the budget would include a piece of legislation that would allow dealers to license vehicles in house. But, Ontario’s 2017 budget does not include Bill 3, the Cutting Red Tape for Motor Vehicle Dealers Act. While the budget did mention making digital services simpler and better, there was no mention of the private member’s bill or of modernizing vehicle registrations for new-car dealers. Instead, Bill 3 will now have to be passed on its own later. If passed, Bill 3 would allow automobile dealers to electronically register and license the vehicles they sell or lease, rather than having to physically transport paperwork back and forth to a licensing office. “Ontario should provide in-dealership registration and licensing that has been available to Quebec dealers since 2002, and to New York State dealers since the mid-1990s,” Trillium’s Director of Government Relations Frank Notte said in a statement.